USA Today and New York Times best-selling author Karen Kingsbury is beloved across the nation for her moving tales of faith and redemption. 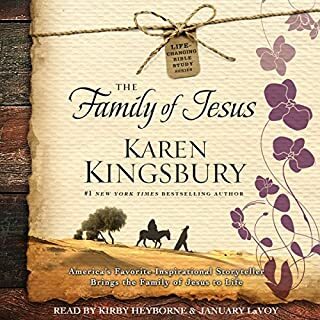 In A Treasury of Miracles for Women, Kingsbury recounts uplifting true stories in which mothers, wives, sisters, and daughters are touched by God’s presence in extraordinary ways. Encouragement that God is at work! 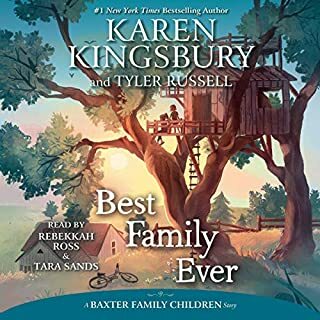 New York Times best-selling author Karen Kingsbury - the “queen of inspirational fiction” ( Time) - is acclaimed for her poignant, uplifting tales. 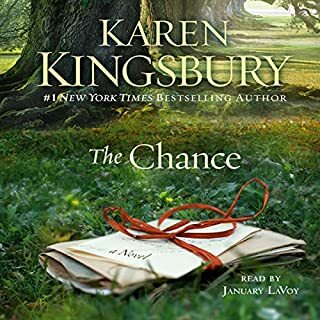 Here, Kingsbury recounts a series of true stories about people whose lives were changed by the mystery and wonder of Christmastime. Each story offers proof of God’s presence today - and a joyous reminder of the real meaning of Christmas. A Christmas treasure so full of hope. 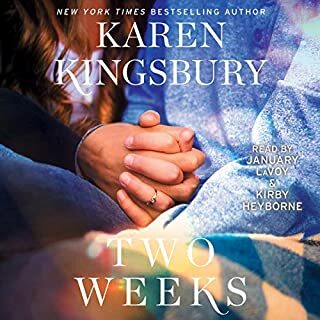 Number-one New York Times best-selling author Karen Kingsbury will inspire listeners with her timeless 52-week devotional. 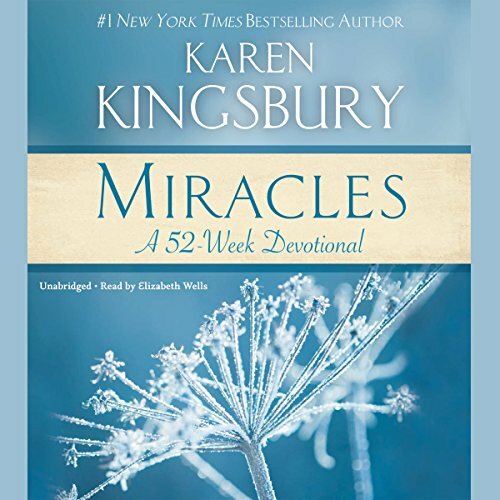 The Miracles devotional draws from five of Karen's most inspiring books, helping listeners begin each week of the year encouraged by a true story of God's miraculous power along with a verse of uplifting scripture. 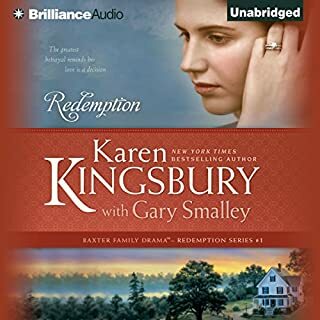 The excerpts selected from each of Karen's Miracles books, including A Treasury of Adoption Miracles, A Treasury of Miracles for Teens, A Treasury of Miracles for Women, A Treasury of Miracles for Friends, and A Treasury of Christmas Miracles, were compiled for the healing messages they offer. 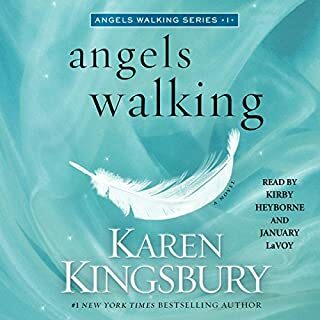 Perfect for holiday sharing, this audiobook offers the gift of hope throughout the year through stories of real-life miracles happening all around.